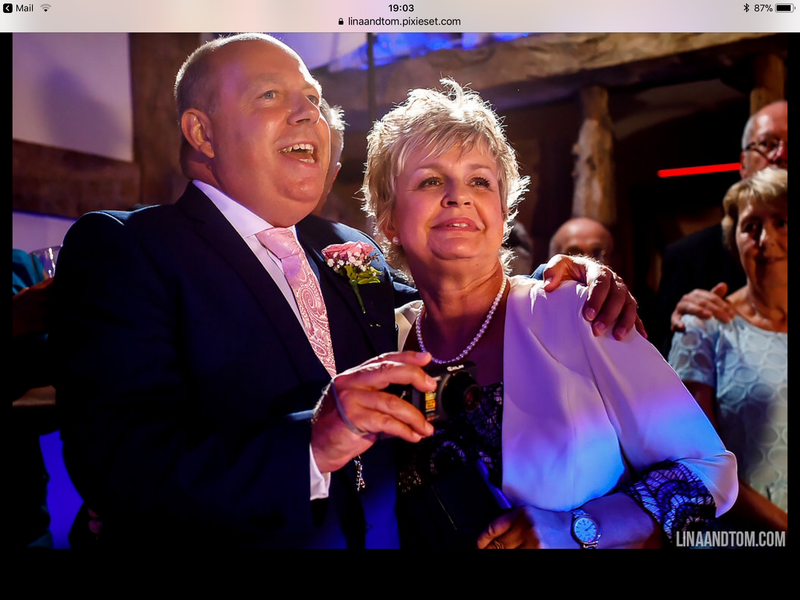 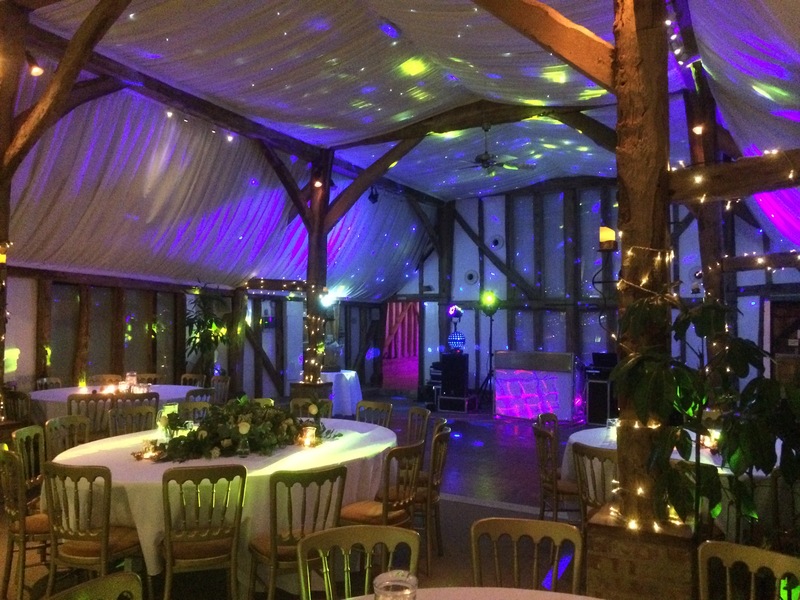 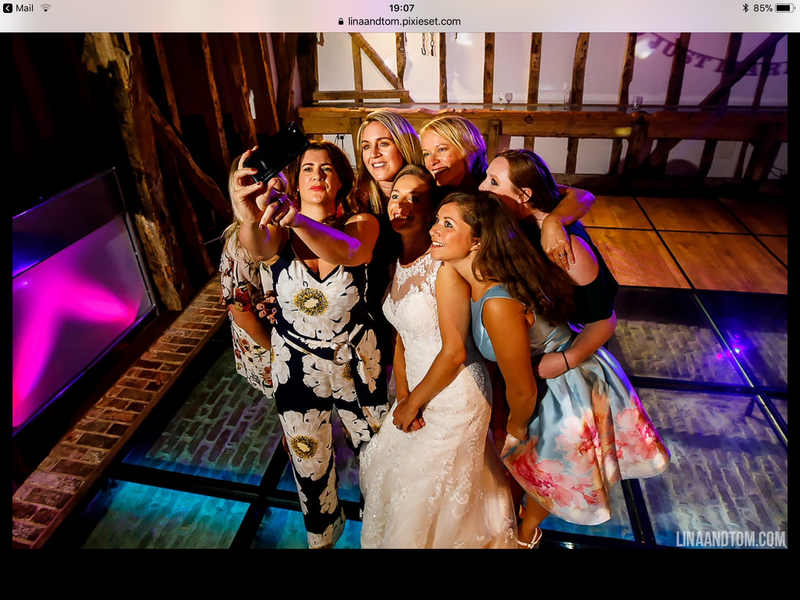 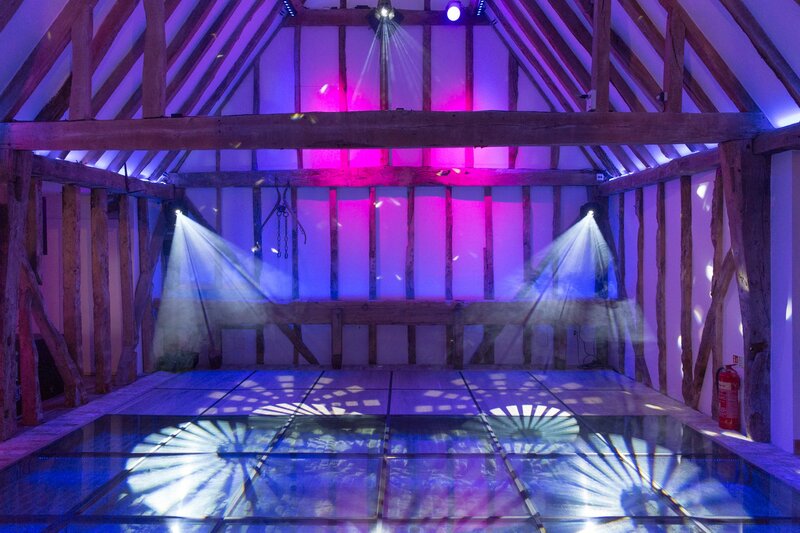 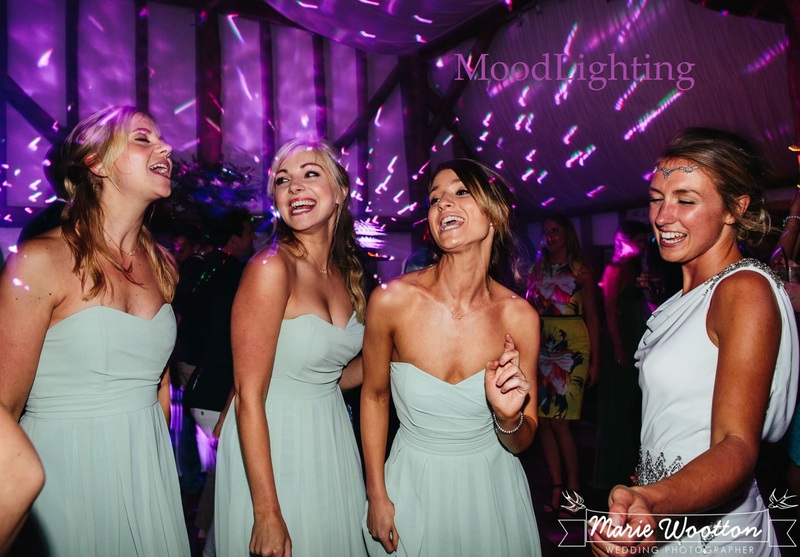 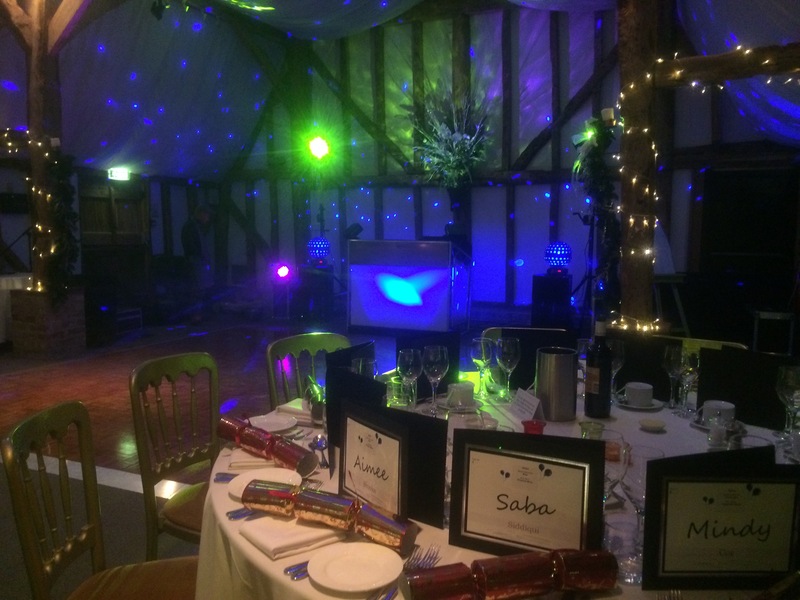 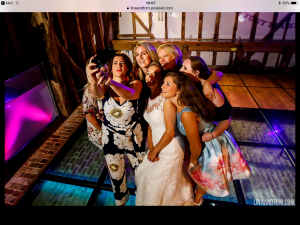 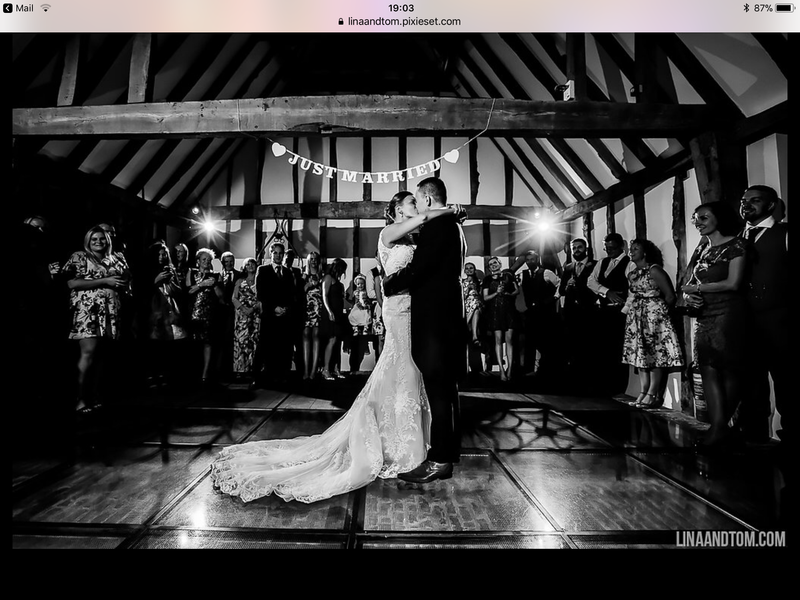 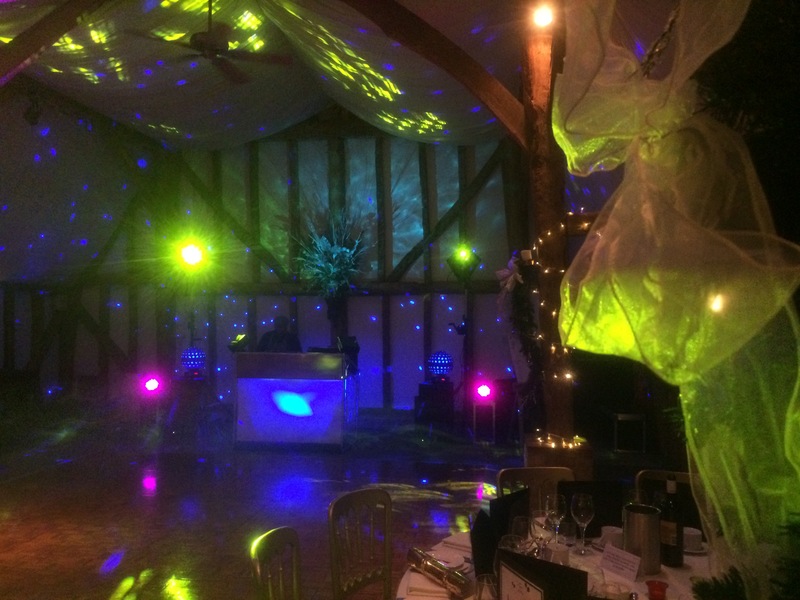 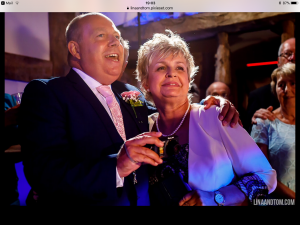 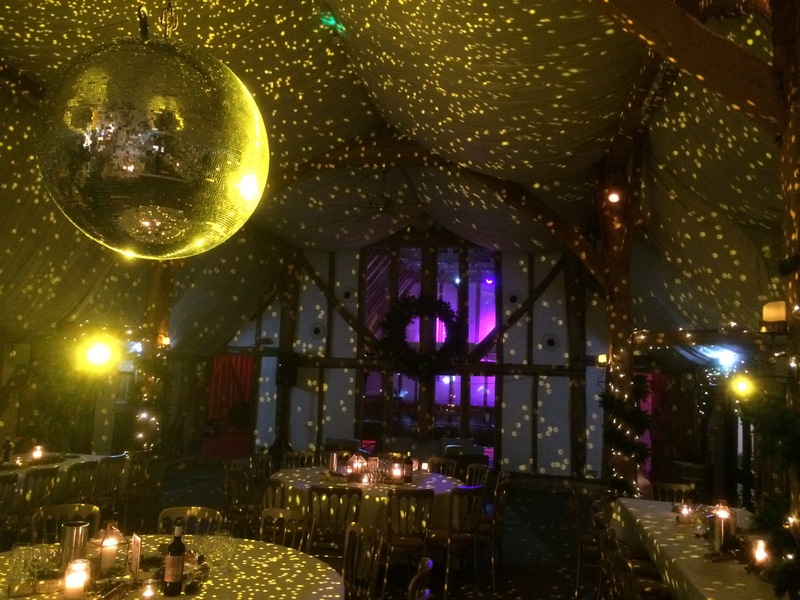 Dj Gary has been a recommended supplier with South Farm for 12 consecutive years with almost 800 successful weddings at South Farm. 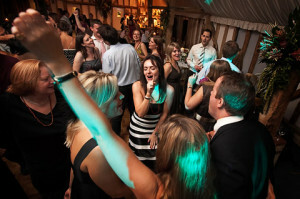 He is a favorite with the South Farm Team who are always delighted to see that he’s hosting the evening entertainment. 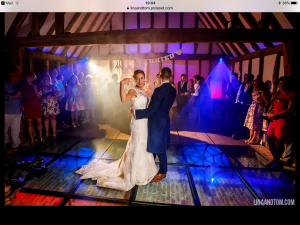 Not only does he set up very quickly, avoiding unwanted delays in his clients’ special days, but he also ensures that every wedding party is a memorable success. 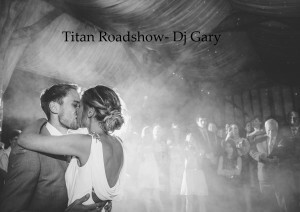 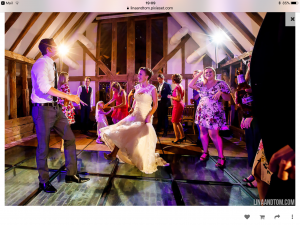 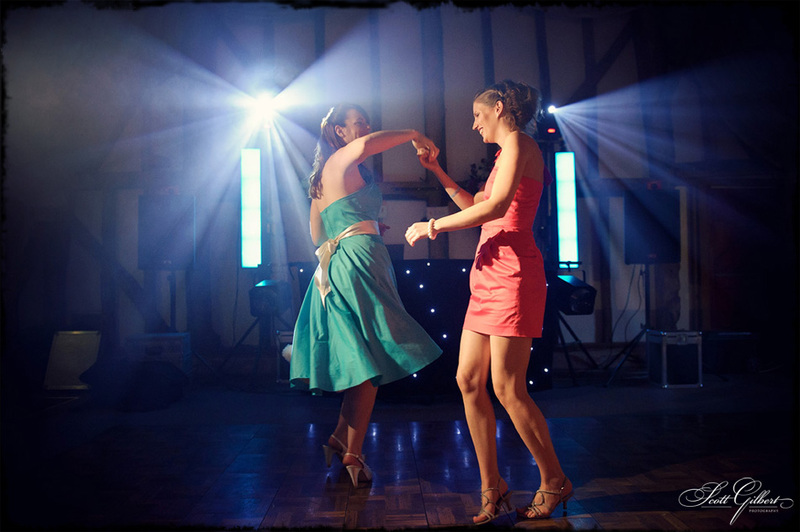 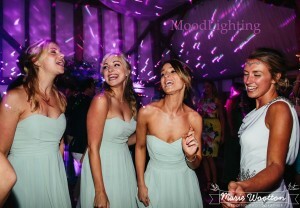 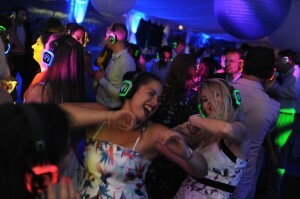 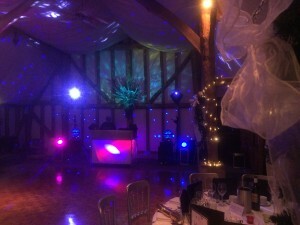 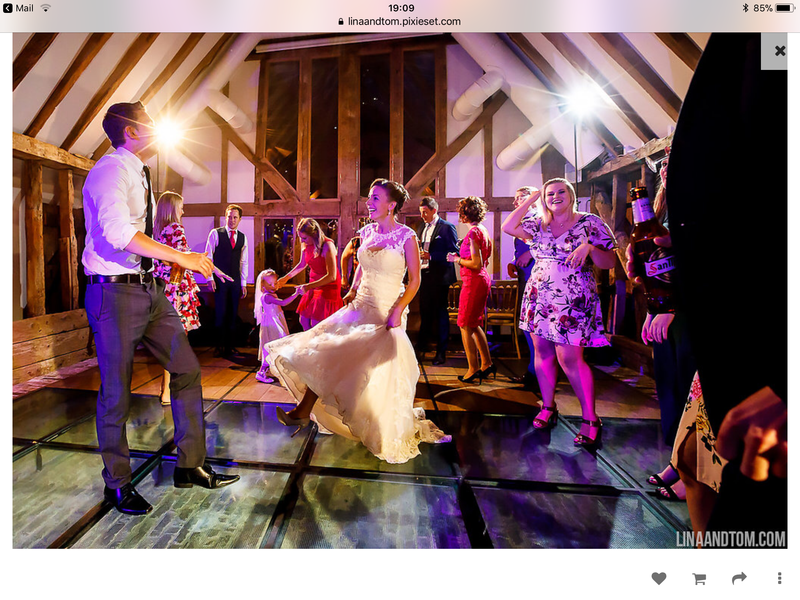 He also works closely with your photographer: “Gary has the best disco effects lighting, beautiful MOOD lighting & digital sound system in the business – my first dance photos are always so much better when Gary is the DJ” - Thomas Baker - Applepress.pro, one of South Farm’s preferred photographers. 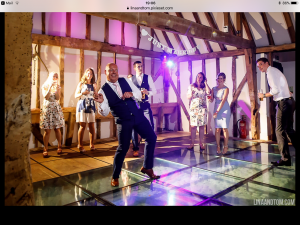 Gary is known for his friendliness and goes out of his way to ensure that his clients get the music they like and a party to remember.